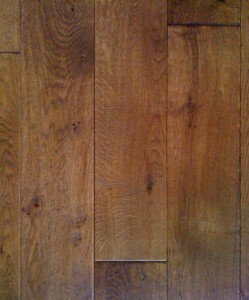 Pre-Finished Solid Oak Flooring - Blamphayne Sawmills Ltd.
Lengths range from 400mm to 1800mm*. Suitable for all over adhesion and gun grade adhesives, see our Adhesives Section. Can be floated using Elastilon, see our Wood Flooring Underlay page for details. Classic Oak: A natural mix of grades, giving a true representation of real wood (Approx. 70% A&B and 30% C grade). A&B Grade: Graded face allows slight to medium colour variation, live knots below 20mm, dead knots below 5mm, dark/black streaks about 3mm x 5mm. Sap: 10% of face area allowed. 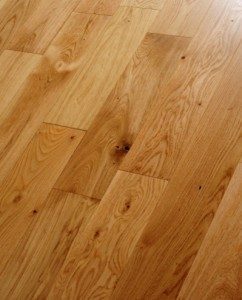 C Grade: Graded face allows natural colour variation, live knots allowed, dead knots below 15mm, dark/black streaks 5mm x 10mm, putty filler may be used as long as colour is similar to the overall tone of the wood. Sap: 20% of face area allowed. Rustic Oak: As Classic grade, but higher percentage of C grade. *Lengths are for guidance only, due to the nature of this product we cannot specify lengths. While every effort will be made to ensure a good mix of lengths, these goods are supplied as imported and packaged.